This time the spotlight will be shining on AdvertCity, a game about – believe it or not – ads! No jokes. So let’s see if we can’t help it escape the cold emptiness of Greenlight limbo, eh? Explore a massive city, and plaster your adverts all over it. Float around cyberspace and get paid for posting links online. Make your mark on a complex economic ecosystem, direct the future of the city, and cunningly work your way to the top. I know, I know: no one likes ads. No one. Well, I guess those who get paid to advertise do, but aside from that. It’s a good thing then, that AdvertCity isn’t about simply plastering your personal crap all over the screen, as… well, that would get kinda boring. Instead, what we have here – or will, come release – is basically, an ad-sim. Pick your clients, advertise accordingly (remember, play nice and all that), and maybe, just maybe, that tiny city which is barely on the map, will eventually grow into a sprawling metropolis; based entirely on how you run those all-important ads. It sounds like a crazy concept in my opinion, but I’m really hoping its creator will pull through and make something that’s fun (and crazy – can’t do without that, in a game like this). We’ll see. Also, AdBlock is evil. 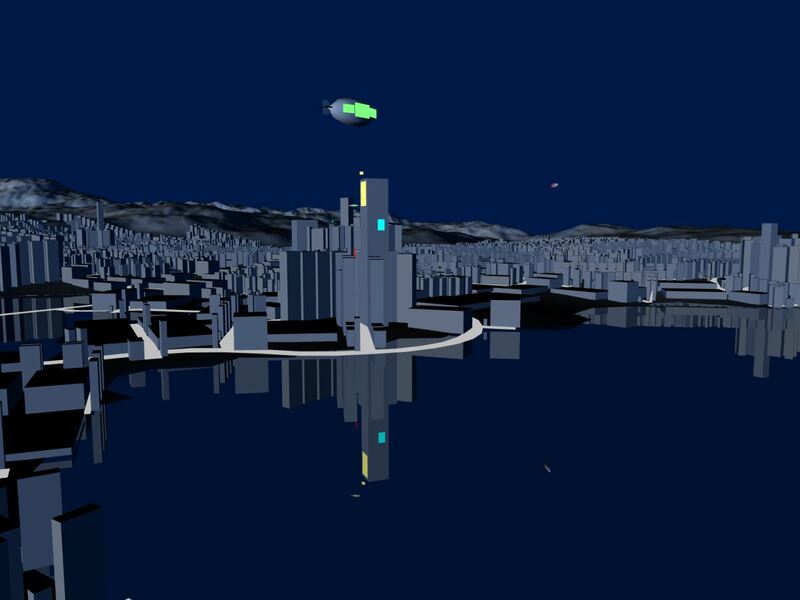 So riddle me this, dear reader: why is AdvertCity still struggling to get through Greenlight? It’s not out just yet, but the first release candidate is available (not for free, mind you). As such, how about visiting its Greenlight page and handing over a ‘yes’, if you like what you see? Remember: your vote matters!